Dedicated to craftsmanship and with a rich tradition of quality watch making, Swiss watch manufacturer Oris appreciate that the magnificent mechanisms within its timepieces are as wondrous as the case designs they are housed within. The new Oris Artelier Translucent has been carefully designed to reveal the intricate processes that lie beneath its surface. 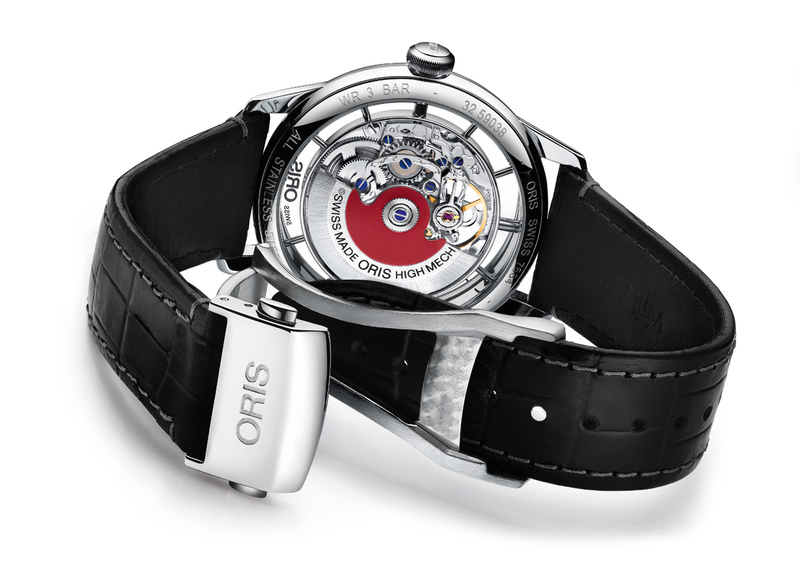 Creating a feature of every captivating cog movement, this mesmerising timepiece highlights Oris’ skilled watchmaking. Sophisticated dark hands ensure clear time legibility against the transparent mineral crystal dial. Crafted from stainless steel, the Oris Artelier Translucent Skeleton’s updated casing style features improved horn lines for a perfectly balanced body. A black calf skin leather strap with croco pattern and a stainless steel buckle is an elegant finishing touch. A fascinating timepiece which perfectly showcases the exquisite craftsmanship usually hidden from view. 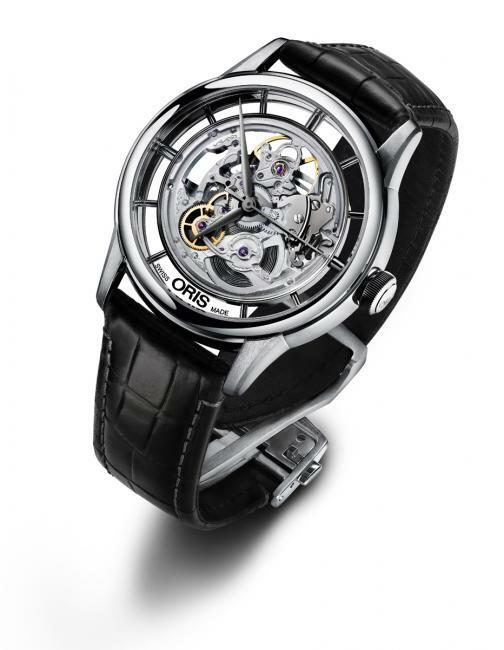 The Oris Artelier Translucent Skeleton is the ideal companion for those with a curiosity for watchmaking and mechanics. The ‘skeletonised’ movement holder of the new Oris Artelier Translucent discloses an unrestricted view.